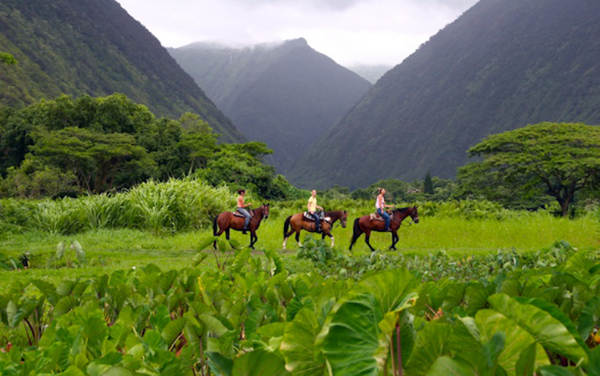 Horse riding is the best way to tour Hawaii's Valley of the Kings. 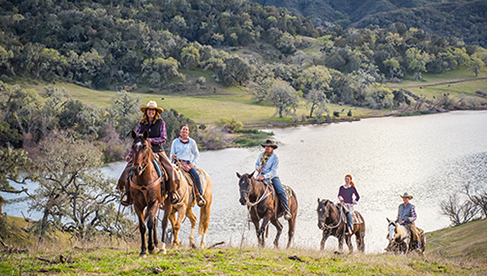 Read a first-hand account of what it's like to explore this exotic destination on horseback. To get to Waipi’o Valley, the Valley of the Kings, you have to drive or hike down a VERY steep road into a valley surrounded by high cliffs. 4 WD is essential. Many people hike down into the valley to take in the lush, tropical environment and its black sand beaches. Waipi’o is off the grid, meaning the folks that inhabit this area today live without electricity, phones or sanitation. I rode a Hawaiin horse, the breed of horses found wild in Waipi’o Valley. Maile, of Na’alapa Stables, who grew up in the valley, trains the Hawaiian horses. Some of them were thought to be pure Mustang, but since a Quarter Horse stallion was released into the Valley the breed called the Hawaiian Horse by Maile and other residents of the valley may be a mix. Sherri, Maile’s mom, explained that the Hawaiian horse is different than other breeds. The valley is so wet and lush that she doesn’t know of another breed that could survive there. The Hawaiian horse is smart, independent and its feet can withstand the wet and muddy conditions there. 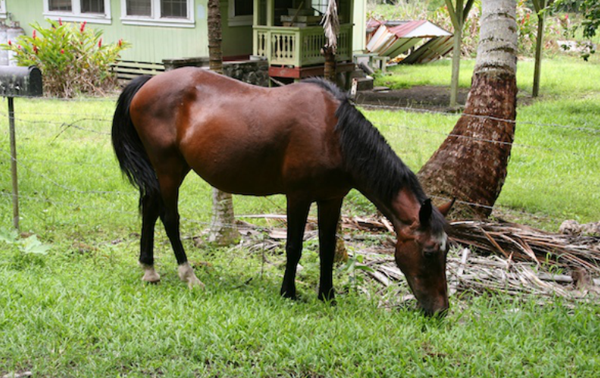 It is also the only herd of feral horses in Hawaii. Current numbers range from 40 to 150. People are not sure. We all rode Hawaiian horses on our trek into the valley and at times my horse was very vocal. The valley is very lush and seemed truly exotic to me. There are rivers running everywhere and the high cliffs are lined with cascading waterfalls. There are also a lot of characters living in the valley. It’s not a normal sort of place to live. Like any place, there are advantages and disadvantages, like being able to pick fresh fruit from the trees and being remote enough that hordes of people don’t drive down your street. This is not to say that people don’t visit Waipio. They do. A good number drove through the streets where we were attempting to film on our outing with Maile. Waipio is called the Valley of Kings, because many Hawaiian rulers, like King Kamehameha, the king who united the Hawaiian islands, lived in the valley. 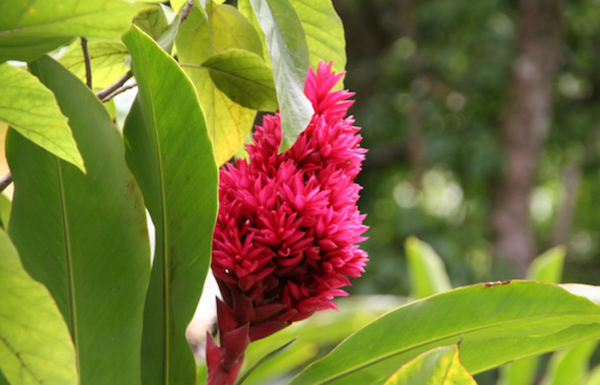 In the 1800’s, Waipio was home to a thriving community. We rode from the stables past an small old house, which Maile said used to be a hotel. In the 1940’s Waipi’o Valley had a healthy population, but a tsunami devastated the valley and since then, the population has been small. 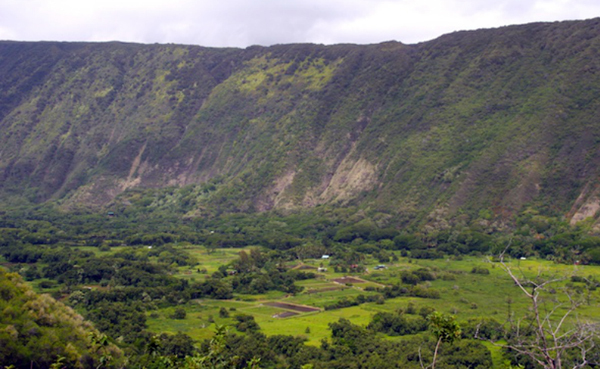 Waipio is a fascinating place to explore on horseback and in general. If you’re on the Big Island, I definitely recommend a visit. Just make sure you have a ride back up that hill that leads into the valley. I saw some hikers looking pained as they traveled back. You don’t want to experience it on foot. 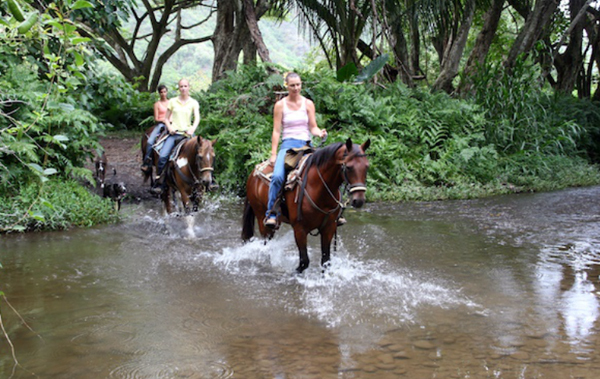 How you can go: Na'alapa Stables runs horse tours of Waipio Valley on the Big Island. Tell Maile that we sent you! If you'd like a complete equestrian vacation on the Big Island, we've put a self drive tour together for horse lovers on the Big Island and Maui. 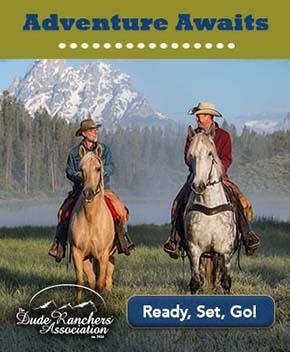 Learn more about it on EquitrekkingTravel.com.